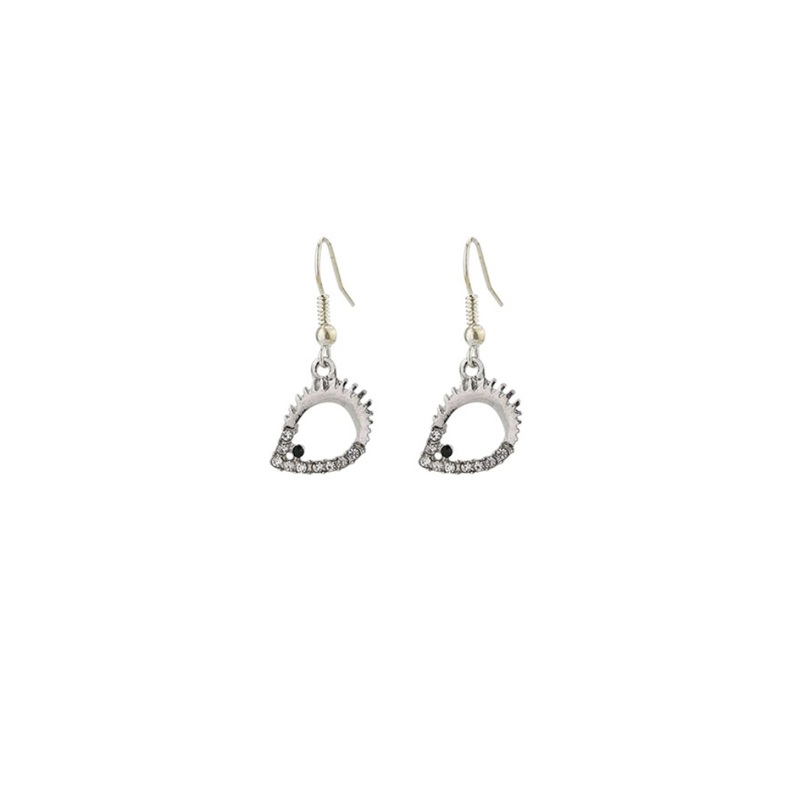 Add some sparkle to your outfit with these cute hedgehog earrings. These drop hedgehog earrings will shimmer in the light with the little crystal details inside the hedgehog earrings. Looks great paired with matching bracelet and necklace.